The John Jay Associates program recognizes the generosity and support of alumni, parents and friends whose cumulative annual giving to the College totals $1,500 or more. John Jay Associates are represented by members of every class, as well as parents and friends. 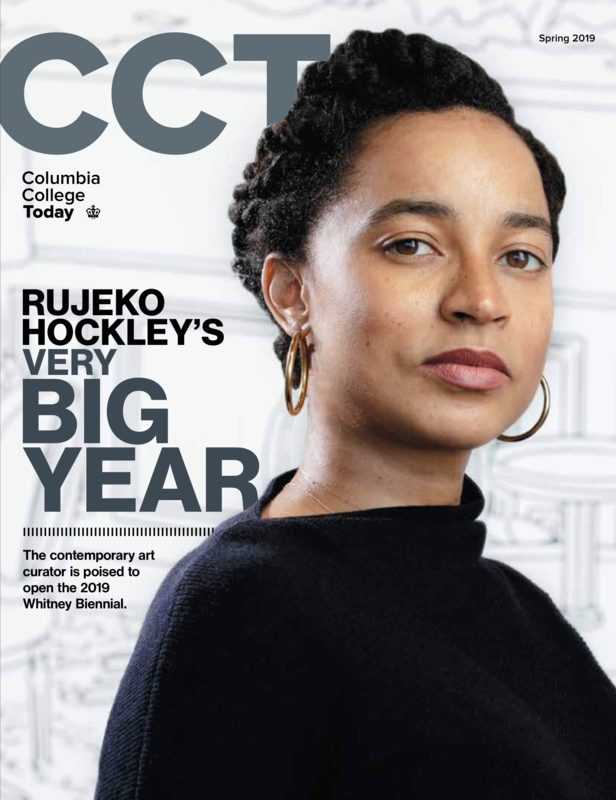 This generation-spanning commitment ensures that current and future students have the opportunities to build their own lifelong connection to Columbia College. With a monthly recurring gift of $125* you can join the John Jay Associates and increase the impact of your support, providing funding for scholarships, internships, student life, or the Core Curriculum. To learn more, please email ccfund@columbia.edu or call 212-851-7488. *The classes of 2004-2017 may join the John Jay Associates at the member level with a gift of $100 for every year since graduation. Recognition as a Core to Commencement Founding Donor and in the Columbia College Report. Invitation to an annual John Jay Associates Event. Access to a personal campus liaison. Two complimentary tickets to a football or basketball home game (On a per request basis and subject to availability). Special Core Curriculum update from a Core Scholars Program winner. Receive an exclusive John Jay Associates gift. Invitations to Insider Access Calls, interactive phone calls with key Columbia College leaders. Complimentary access to a Café Columbia cultural experience (subject to availability). Opportunity to name a current use internship stipend (Gift must be designated for Internships, starting at $5,500). Invitation to the Dean’s Scholarship Reception (Gift must be designated for Financial Aid). Special access to the hospitality lounge at a Columbia Basketball home game (On a per request basis and subject to availability). Exclusive invitation to the Dean’s Circle Reception. Opportunity to name a current use scholarship (Gift must be designated for Financial Aid). Two tickets to a football or basketball home game (On a per request basis and subject to availability). Invitations to join the Young Leaders Council, an exclusive council of philanthropic leaders of Columbia College's recent alumni community. Exclusive invitations to Young Leaders Council events throughout the year. Exclusive invitation to the Dean's Circle Reception. The John Jay Associates Program recognizes the generosity and support of alumni, parents and friends whose cumulative annual giving totals $1,500 or more.